Our unorthodox name is a nod to our location when we conceived the idea for the company: Row 10 of a Southwest flight en route home to New Orleans. 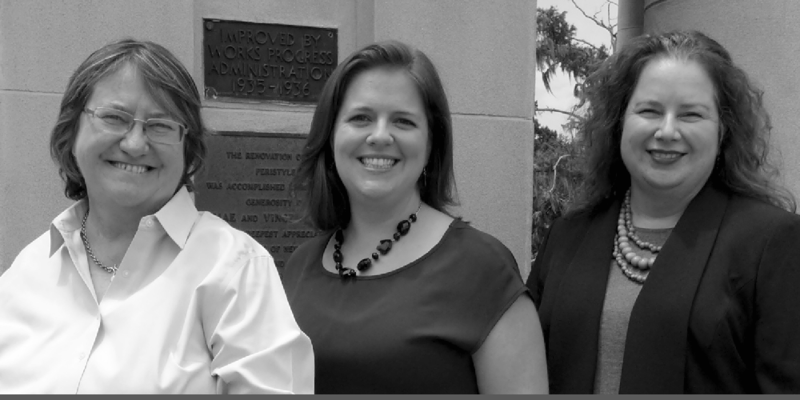 The three founding partners, Katy Coyle, Kelly Sellers Wittie, and Lindsay Hannah had worked together for over a decade in post-Katrina New Orleans, forging a strong bond while honing our architectural history and consultation skills. We conducted survey on literally thousands of drowned and partially-flooded historic buildings throughout the Gulf Coast, conducted complicated National Historic Preservation Act consultations, and stood side-by-side with FEMA’s Environmental and Historic Preservation staff rebuilding the region. It was challenging and rewarding cultural resources work. A decade after Katrina, we were looking for a new challenge. Our work with FEMA and the Department of Veterans Affairs nationwide was infinitely more rewarding work than many of our private-sector projects, and matched well with our values and our plans for future growth. We are pleased to serve the VA and other federal agencies in our new venture. We are committed to preserving the historic fabric of our nation while facilitating sustainable growth—in other words, historic preservation solutions. Our mission is to deliver high quality services with honesty and integrity to public and private sector clients for the appropriate management, care, and treatment of historic properties and cultural resources.